Your Orlando home needs to be properly cooled throughout the hot summer; but what if dirty ducts rob you of the comfort your air conditioner is trying to provide? Let One Stop’s expert technicians clean your ductwork and dramatically increase the efficiency and cooling capability of your AC system. 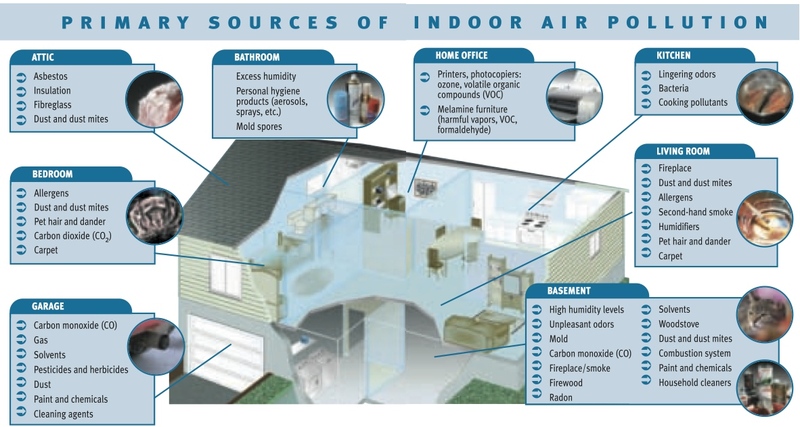 If you’re experiencing excessive dust or discomfort in your Orlando, Oviedo or Winter Park home, the problem could be in your air ducts. Remedy the problem with a professional duct cleaning. Dirt buildup affects the efficiency of your air conditioner and causes it to work longer and harder in order to circulate air around your home. That’s a waste of energy and may shorten the useful life of your air conditioner. 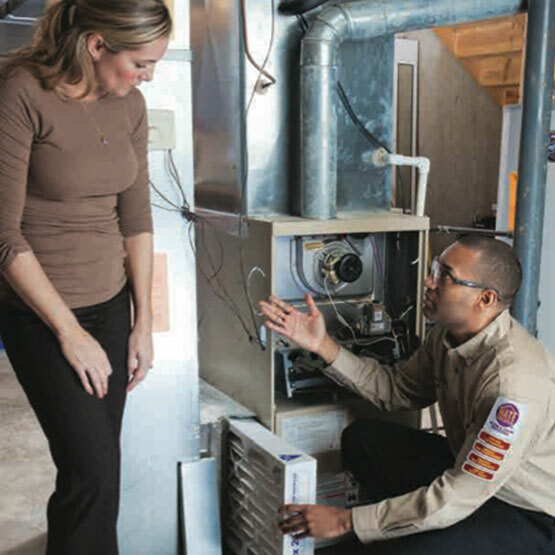 Why pay for air conditioner replacement sooner than you have to? A professional cleaning improves efficiency and reduces energy costs. Dirt buildup affects the efficiency of your air conditioner and causes it to work longer and harder in order to circulate air around your home. A professional cleaning improves efficiency and reduces energy costs.